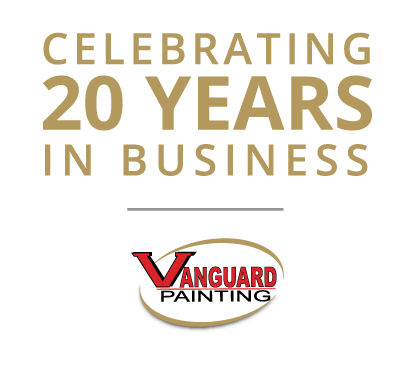 We are a family owned and operated painting service based in Vancouver, BC. Established in 1998 by Quentin Miller, our company’s growth and success has been built around satisfying the needs of clients looking to complete commercial, industrial, multi-unit strata residential or complete interior and exterior home painting projects. We guarantee that we will not broker or sub-contract your project to a third party.  When you hire us, our employees insure that high standards of professional painting are met and we are also up to date with our liability insurance and WorkSafe BC coverage.